Moisturising care cream with extracts of papaya, passion flower, pineapple, kiwi, lemons and grapes. 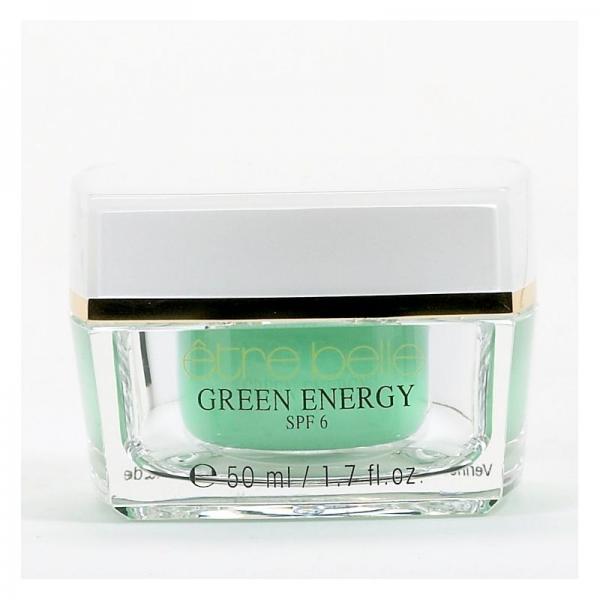 Revitalises and moistens the skin, and helps it acquire a fresher, more elastic and more youthful appearance. With light protection factor 6.